Wow, that's really nice Ocker! When I'm finally crowned king of the universe, I'll commission you for the official portrait. 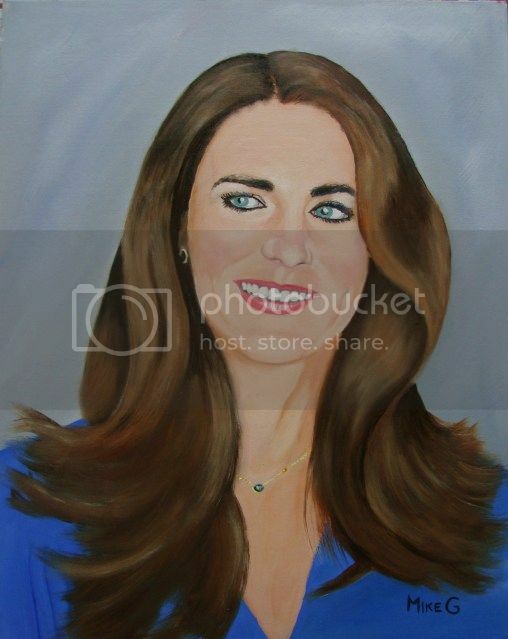 Didn't you know Kate doesn't smile in portraits? She smirks. Hey that's better than the official portrait! (01-15-2013, 03:45 PM)Octo Wrote: Hey that's better than the official portrait! Hey Ocker, why did it take 20 hours? I think I've gone overtime at 6 hours. (01-16-2013, 05:38 AM)UniqueStranger Wrote: Hey Ocker, why did it take 20 hours? I think I've gone overtime at 6 hours. and , you sell lots of them do you ? I know when to say it's quits, I guess. Or, a fellow artist tells me when it's finished. Very nice detail and you should be paid well for it.